Join us at the Farm Museum as our little flock of Miriam, Leila and Sooty lose their thick wooly winter coats! 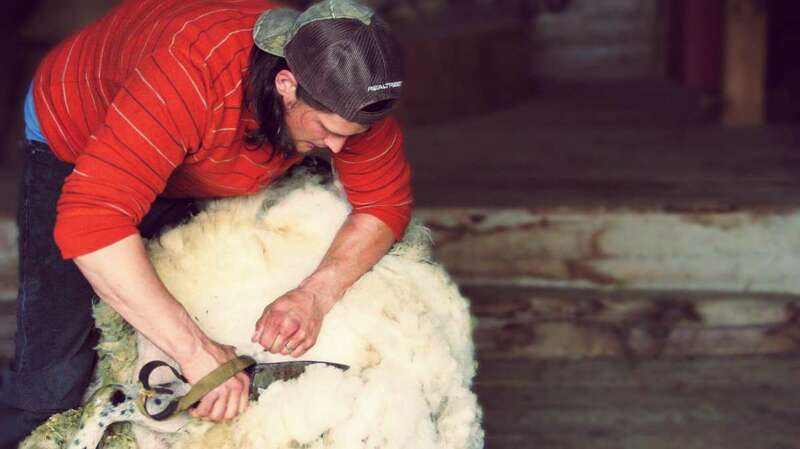 Shearer Peter Kozier will be demonstrating both traditional and modern shearing methods. You can watch the process as it happens, ask questions and afterwards enjoy a visit on the Farm! Shearing sessions will be happening at 11am and again at 1pm. This event takes place rain or shine inside our main barn. This event is by donation to support the Farm.